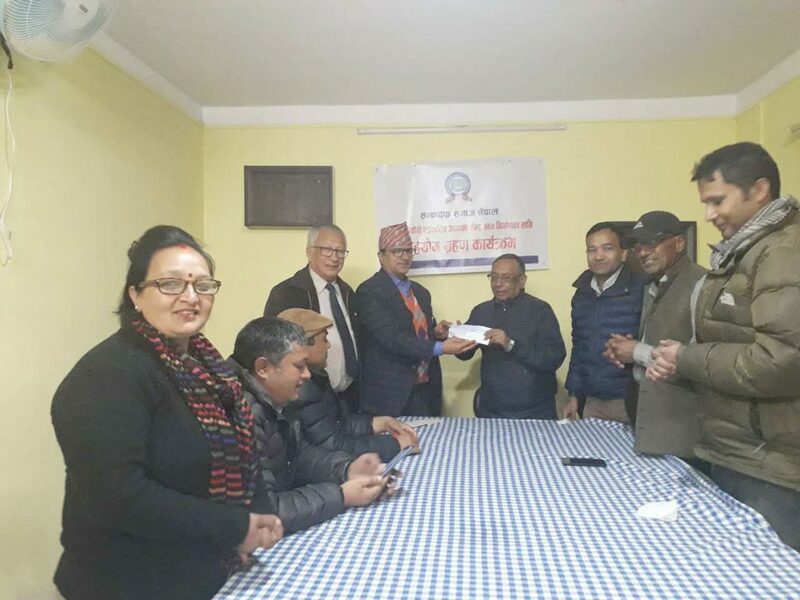 Lyamhma Pucha, a social organization, has contributed two hundred thousand rupees to the Editors’ Society of Nepal to construct the Gobinda Biyogi Journalism Study Center. The Society has already started construction of the Center at Surye Chour in Shivapuri, Nuwakot. 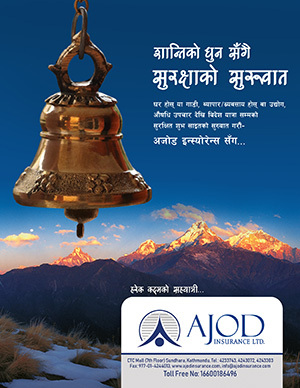 Different organizations and friends of late Biyogi are donating fund to complete the construction works of the Center. Tanka Pant, chairman of the Pucha handed over the amount to ESON chairman Puru Risal amidst a ceremony on Tuesday. At the function, Shyam Dottel, general secretary of the Society, informed details about the contribution received by the Society till the date. He also urged journalists and journalism related organizations to donate for the Center.